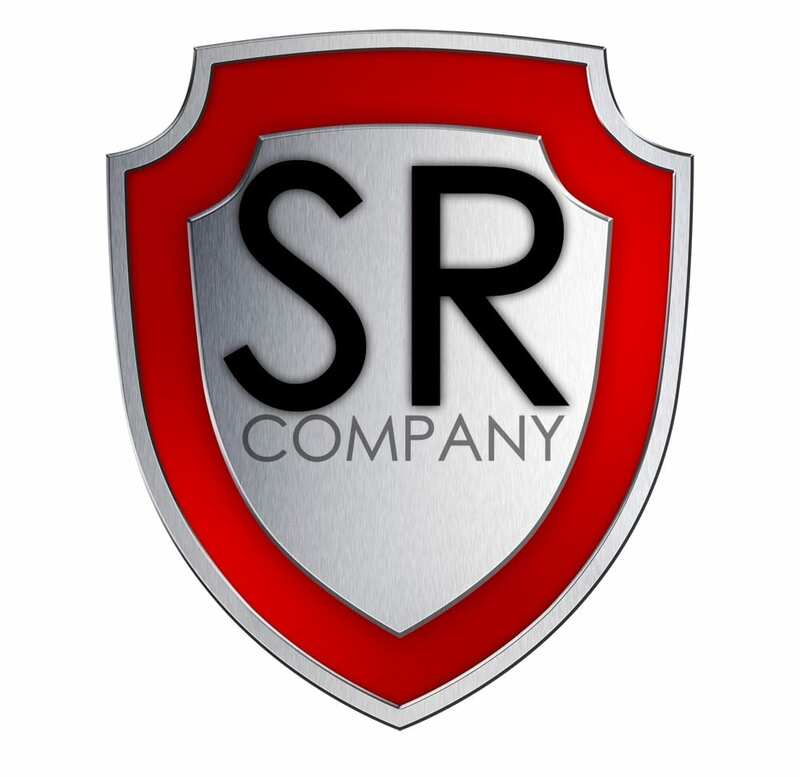 The Scro’s Roofing Company “Shield Of Protection” was implemented as a token and a promise of protection to our customers that we stand behind our company’s mission statement at all cost. To act or serve as a shield or safeguard. A decorative emblem that often serves to identify an organization. protect (someone or something) from a danger, risk, or an unpleasant experience.